To help position branches and to give flow and movement to a tree, It might require wiring as a way of securing it long enough for it to set in the desired position. This can be achieved by using coated aluminum or copper wire carefully wound around the trunk or branch, and then gently manipulating it to the desired angle or direction. 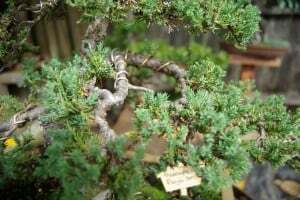 Copper wire stripped from old electrical cables is okay to use (especially if you are on a budget), but proper bonsai wire is annealed (heat treated) which makes it softer and easier to apply, it will then harden after a short time once it has been applied to your tree. 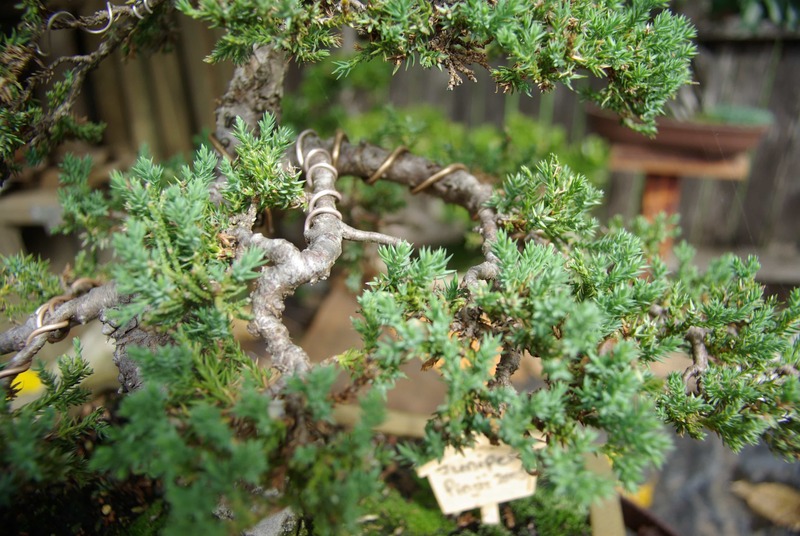 Bonsai wire comes in a range of thicknesses from 1mm up to 6mm, so you need to choose a wire size appropriate to the thickness of the trunk or branch you wish to wire. Different tree varieties take different times for branches to set in place, and different varieties will take more or less tension to bend them into place. Being able to correctly pick what size wire you need will come from experience and experimenting, but a rule of thumb is usually to choose a wire which is no greater than a third of the thickness of the thickest part of the section being wired. 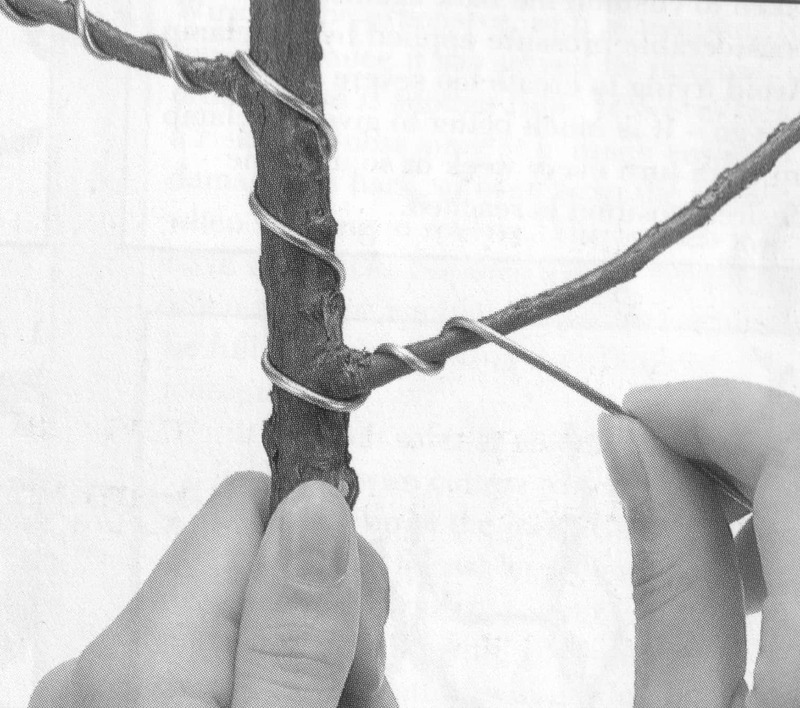 The length of the wire needed can usually be worked out by taking the length of the trunk or branch to be wired, then adding at least a third again. Always err on the side of caution as it is better to have too much wire rather than not enough. Always start wiring from the trunk then move on to the main branches. Choose and cut the right thickness and length of wire necessary, remember that with the trunk especially its thickness will, or should decrease as you get further up the trunk, if this taper is dramatic it may require changing thickness of wire as you move upwards. Begin winding the wire up the trunk at an angle of 45 degrees to the trunk only getting slightly closer together as you begin to reach the top of the tree. Hold trunk firmly and begin bending in the desired direction being careful not to over bend and cause it to break. 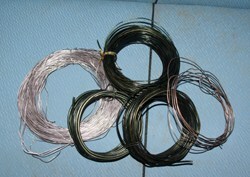 Cut the required length and thickness of wire. Place the wire in the middle of the two branches against the trunk, wind the wire around the lower of the two branches first then the one above. Make sure the first half turn on each branch is parallel to trunk. Wiring a branch too loosely will minimize its strength and effectiveness. If you find the wire is not thick enough another piece of similar thickness can be wound parallel to the first piece to increase strength. Work your way up the tree till all main branches are ideally positioned. Once a branch has set into place, or if the tree has grown to the point that the wire is beginning to cut into the bark, you need to remove the wire before any permanent damage is done to the tree. Removing wire by unwinding it is NOT recommended! 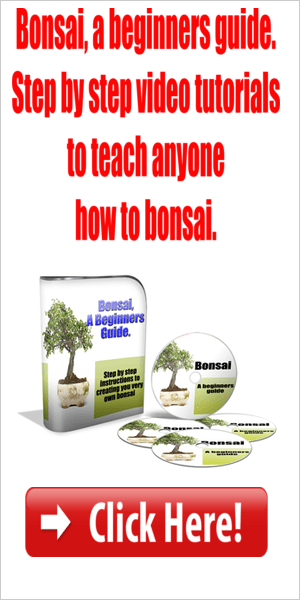 Use the bonsai tools that are designed for that specific job. 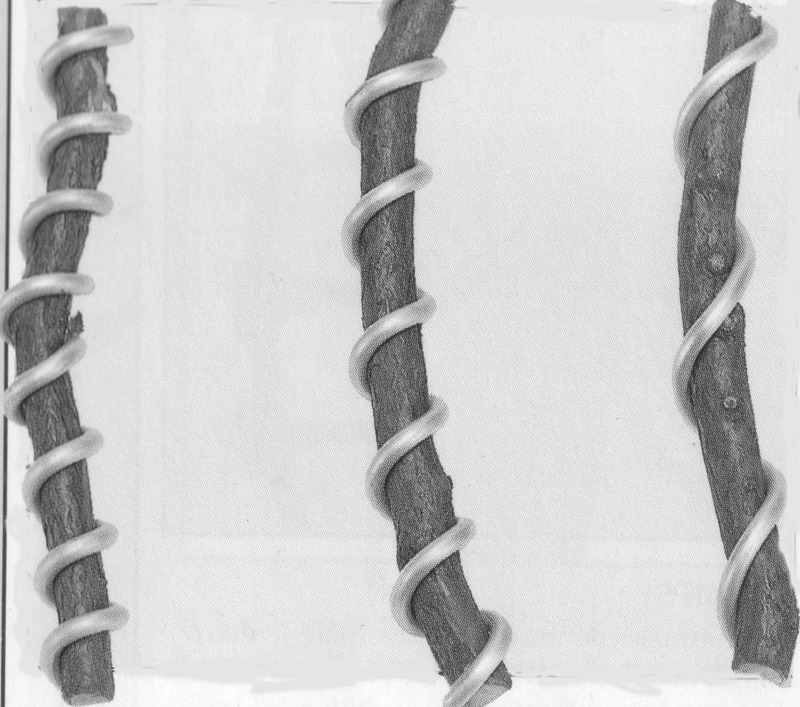 Use a pair of round nose wire cutters or similar to carefully cut the wire from the branch or trunk being careful not to cut into the bark, or using unnecessary pressure which may cause a branch to break. Once the wire is removed, if a branch has not yet set into place more wire can be used to re-wire it, it is best to re-wire in the opposite direction to the previous wiring.